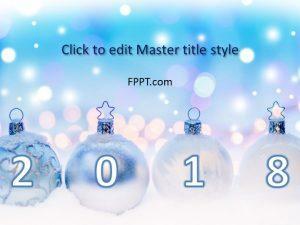 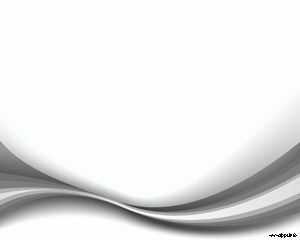 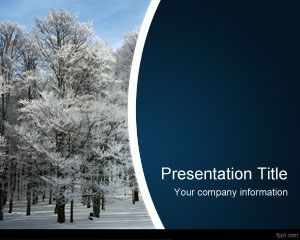 Frozen PowerPoint template is a free background with ice style for Microsoft Power Point presentations. 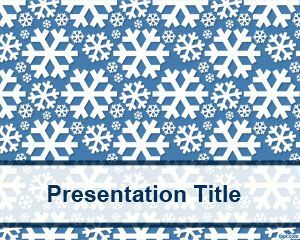 You can download this PPT template for presentations requiring a frozen effect in Microsoft Power Point but also as a free ice PowerPoint template. 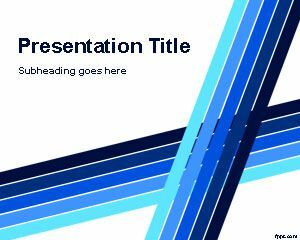 This free PPT template can be used for any PowerPoint presentation about ice cubes, cold situations, weather PowerPoint presentation or frozen presentations. 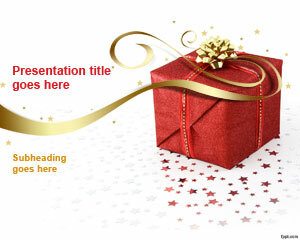 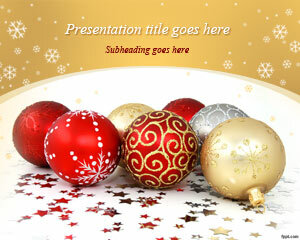 You can download other free ice PowerPoint templates for Microsoft PowerPoint 2010 and 2013.